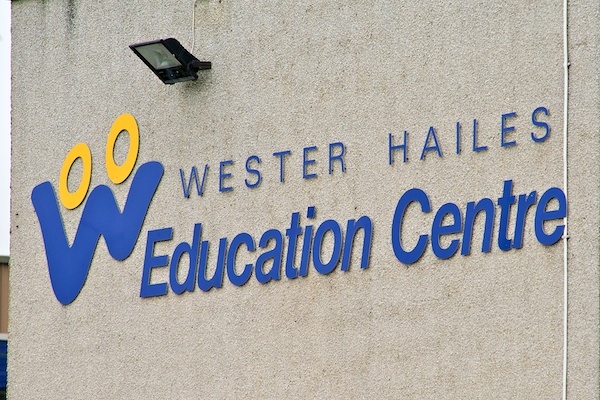 The City of Edinburgh Council is currently looking to fill an ICT Technician Vacancy at Wester Hailes Education Centre. The post is permanent and full time, contracted to 36 hours per week, with a salary of £20,159 – £24,029 per year. You can find out more information and apply for the post online, here. The closing date for applications is Friday 16 March 2018.